Palm oil is the world’s most traded vegetable oil, but growing it can lead to devastating deforestation and harm to wildlife, people and the climate. 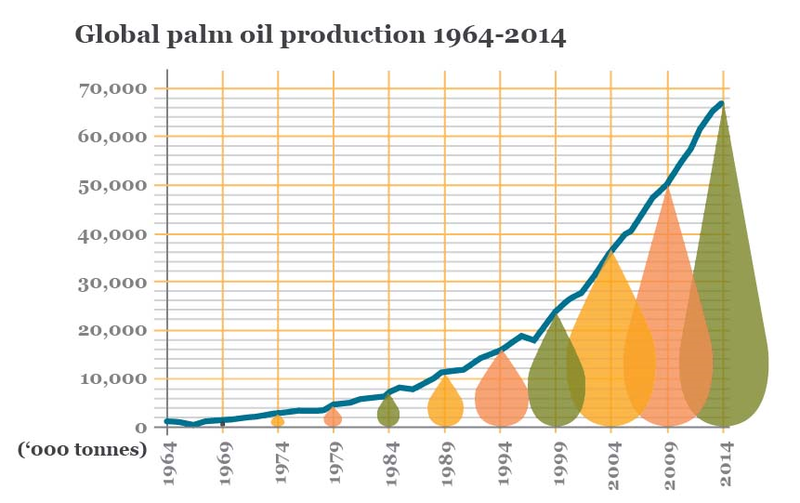 Malaysia is the second largest producer of palm oil in the world, behind Indonesia. 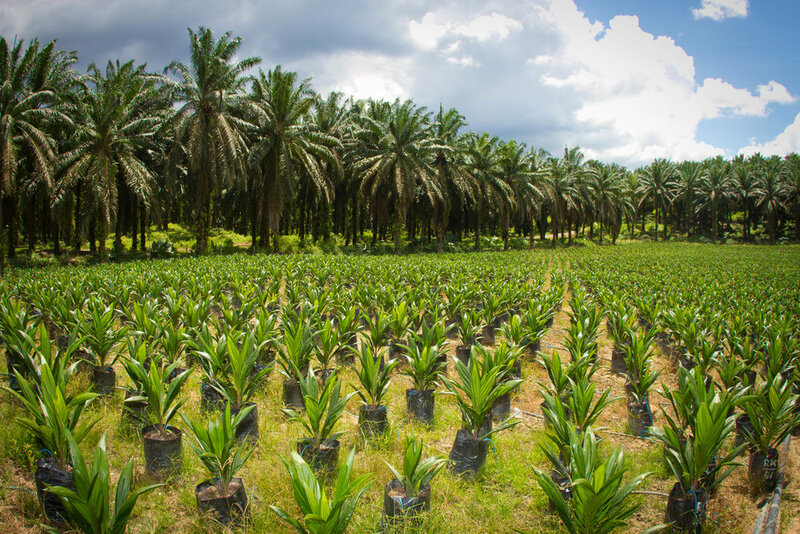 Our palm oil production is projected to increase to 20 million tonnes in 2017, compared to 17.3 million tonnes in 2013. 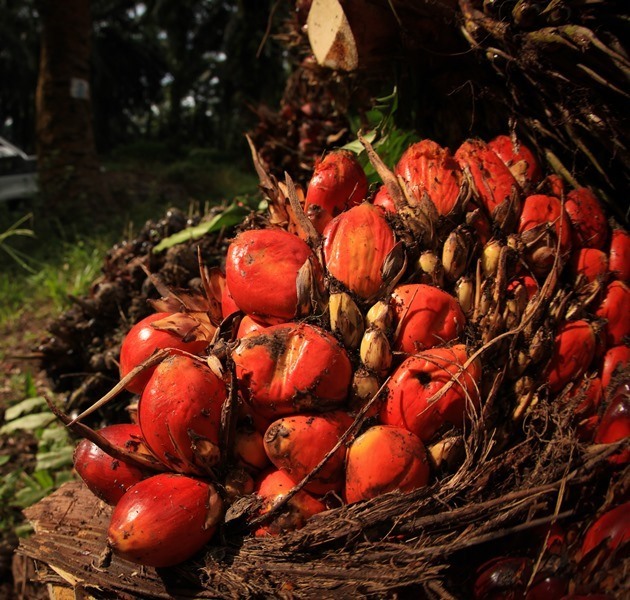 Production of palm oil is expected to double by 2050, and as demands in Asia and emerging markets continue to grow, companies, consumers and governments need to act urgently to make palm oil sustainable. Since 2009, WWF has been publishing a series of scorecards to document the progress of major brands using palm oil in order to place them under greater scrutiny from consumers, their competitors, their peers and palm oil growers. These scorecards were published regularly to measure the performance of companies on the core actions that they need to take to ensure they are acting responsibly. The Scorecards in 2009, 2011, and 2013 and 2016 showed that some companies were making good progress, but many others were not doing enough. The WWF Palm Oil Buyers Scorecard Malaysia & Singapore 2017 was adapted from the International Palm Oil Buyers Scorecards, designed to fit the local context and built upon an understanding that the level of knowledge and awareness of sustainable palm oil differs from country to country. Consequently, the scorecard was structured to provide a fairer assessment for local companies. In the first half of 2017, WWF surveyed 47 companies with both headquarters and manufacturing operations in Malaysia and Singapore on their core actions and commitments in sourcing for palm oil. Each company was selected based on a set of criteria which includes market share, brand prominence, regional presence and supply chain impact. 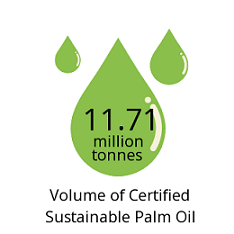 The maximum points for each company is 12 and uses the RSPO certification as the acceptable industry benchmark. As a result of the survey, these companies were then ranked in one regional list with four categories: Leading the Way, Well on The Path, Started the Journey, No Progress But Transparent and Non-respondent. To read the full Palm Oil Buyers Scorecard Malaysia and Singapore 2017 report, please click here.